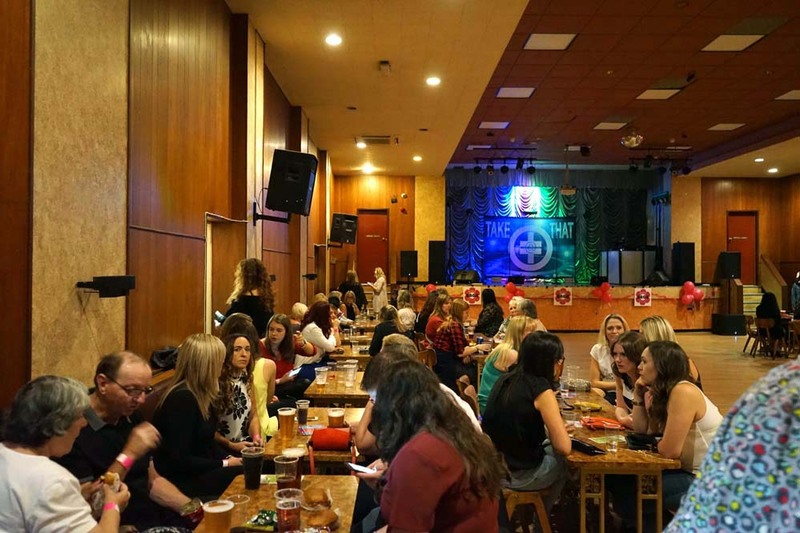 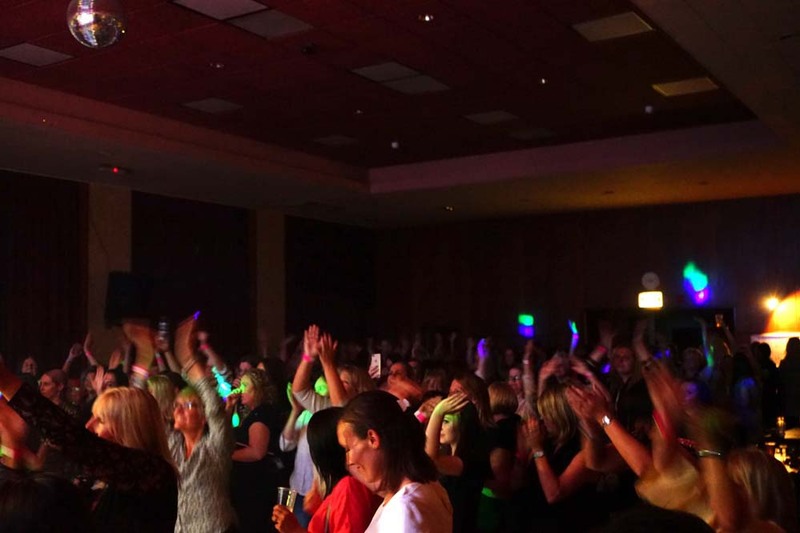 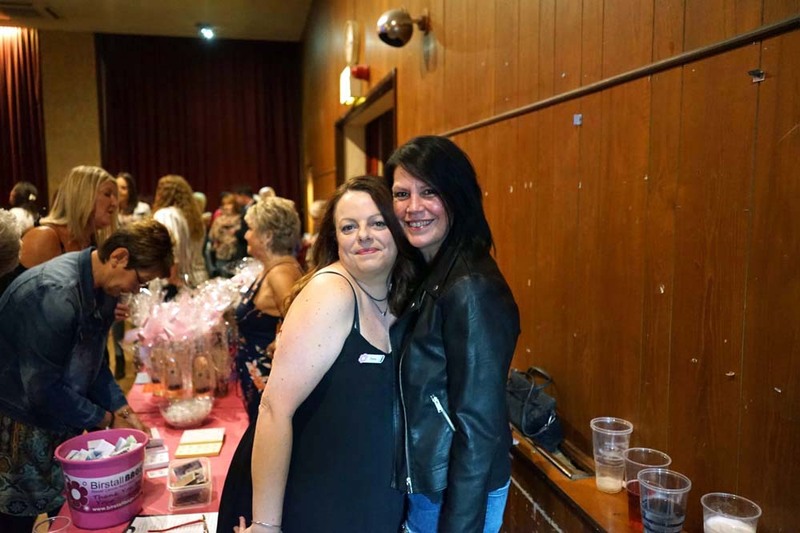 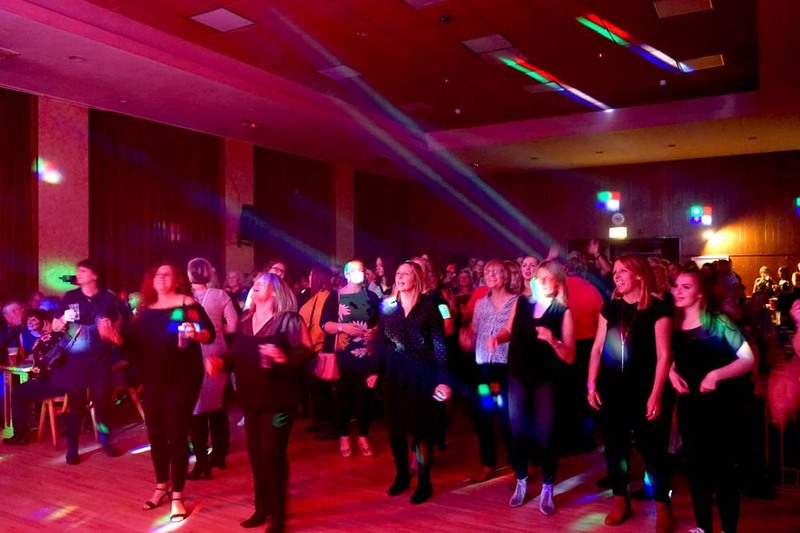 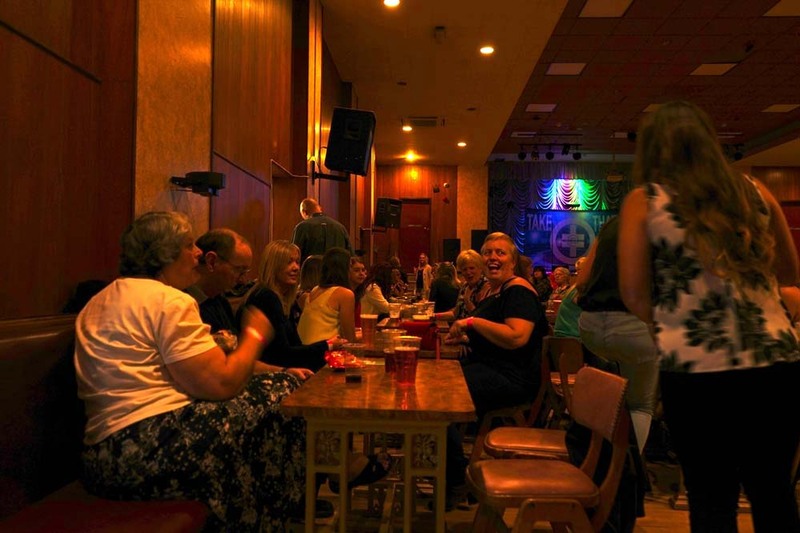 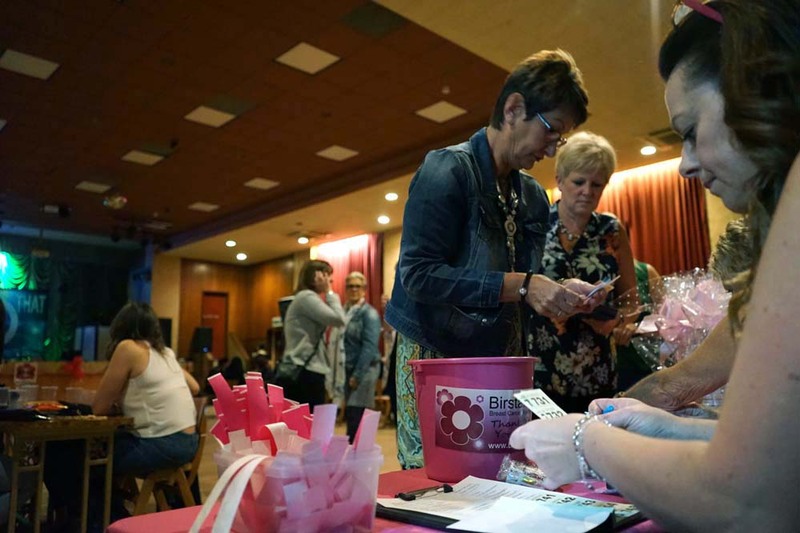 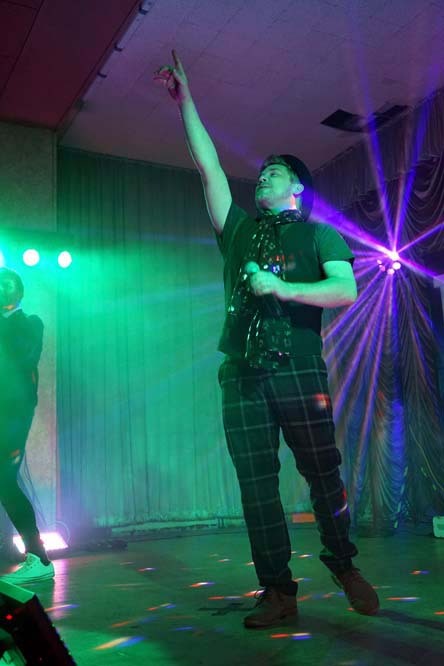 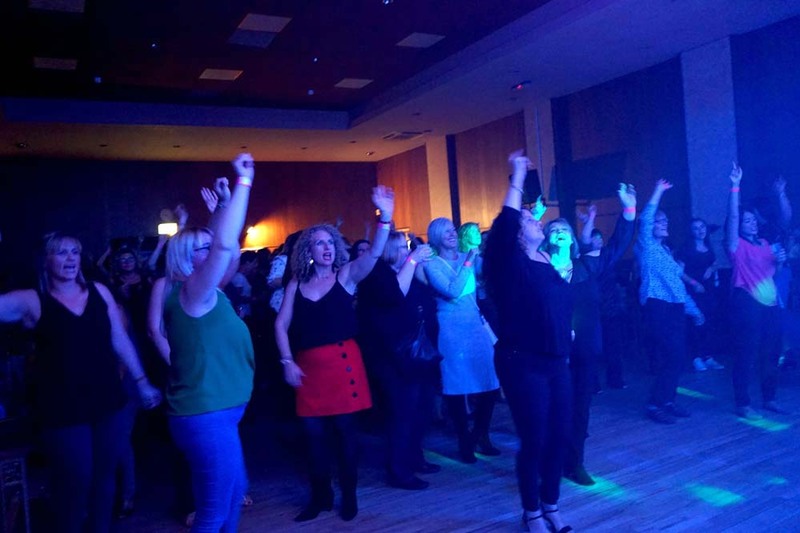 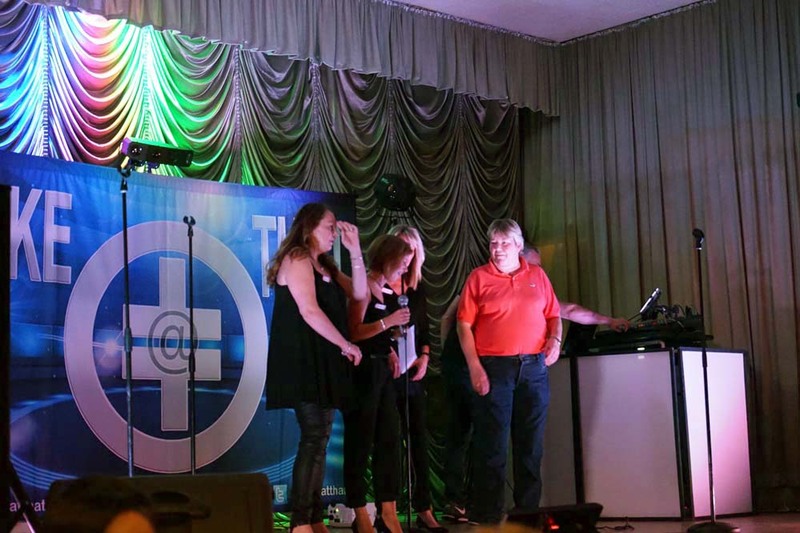 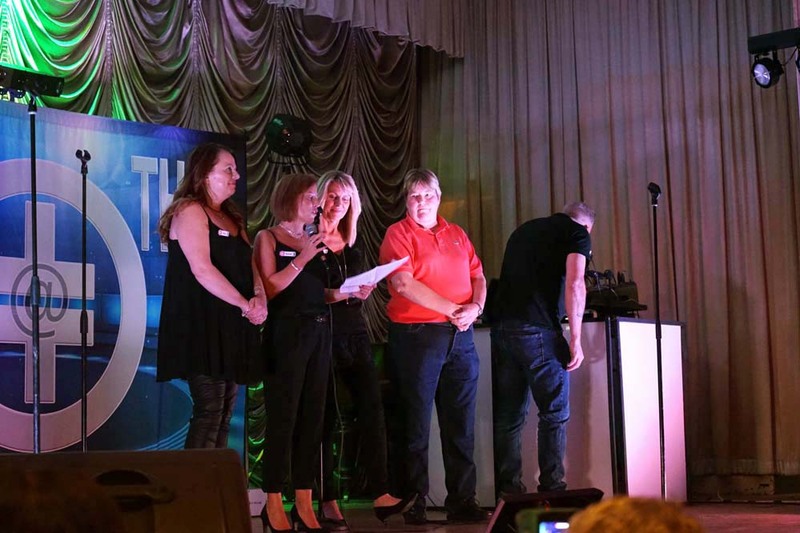 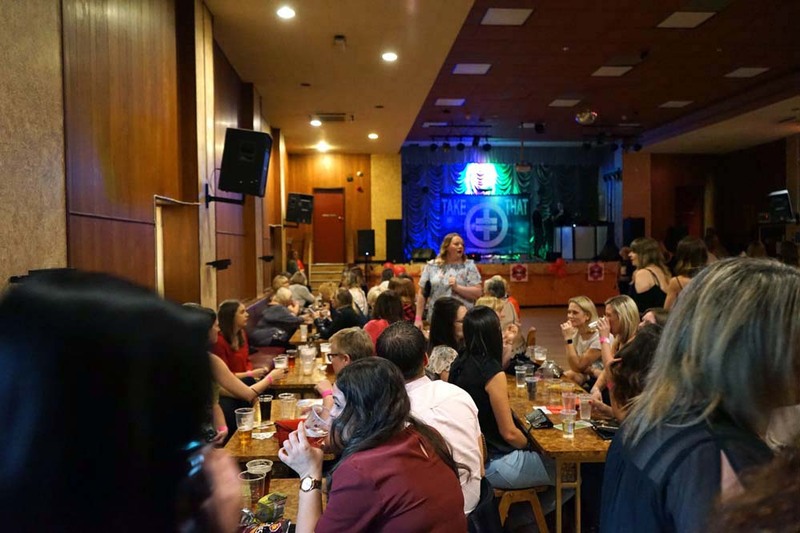 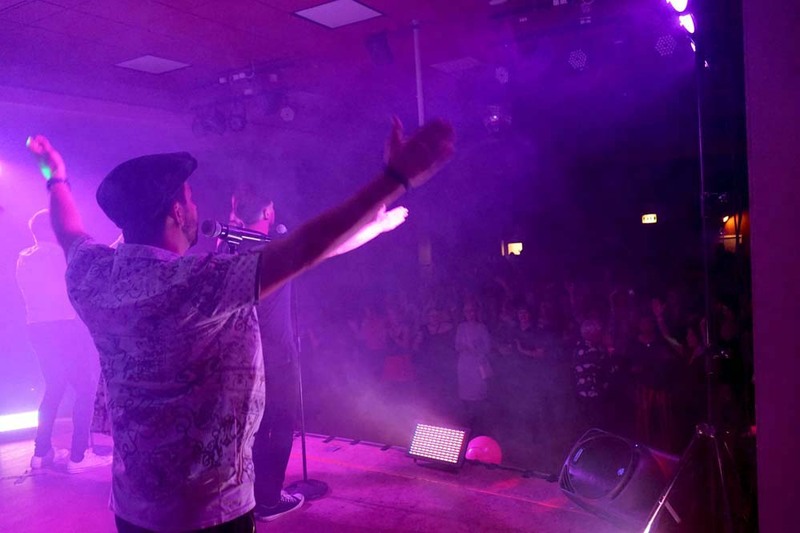 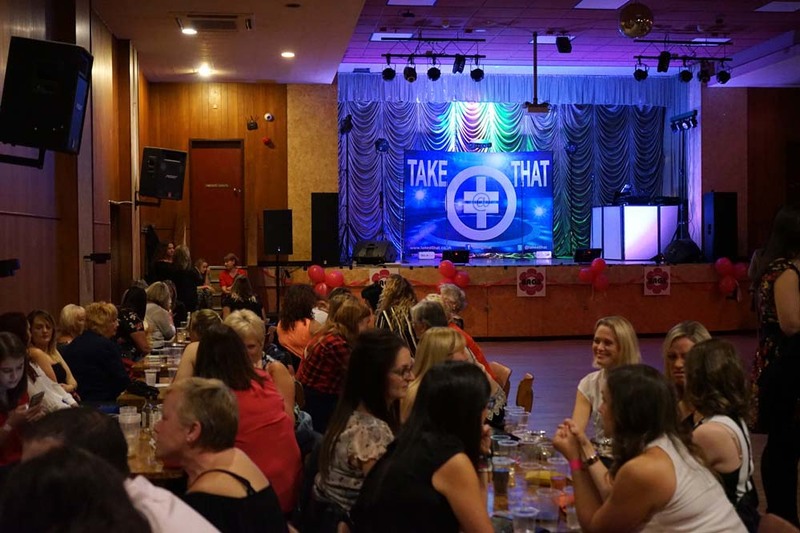 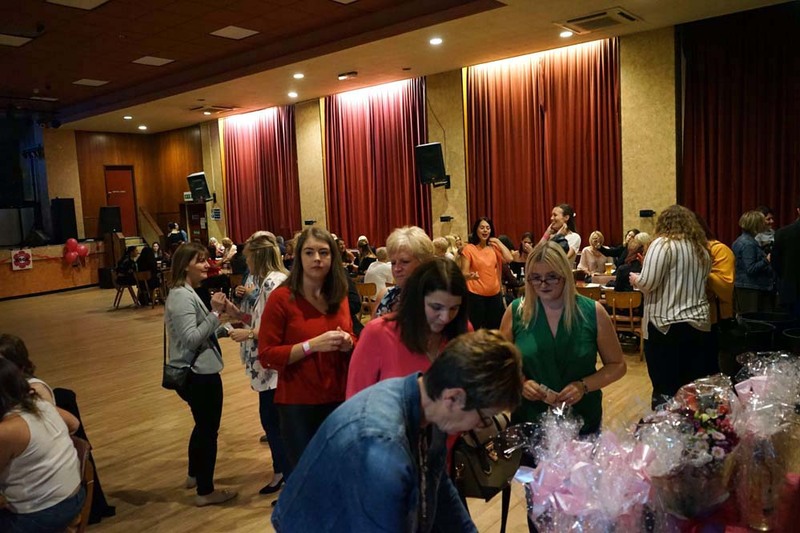 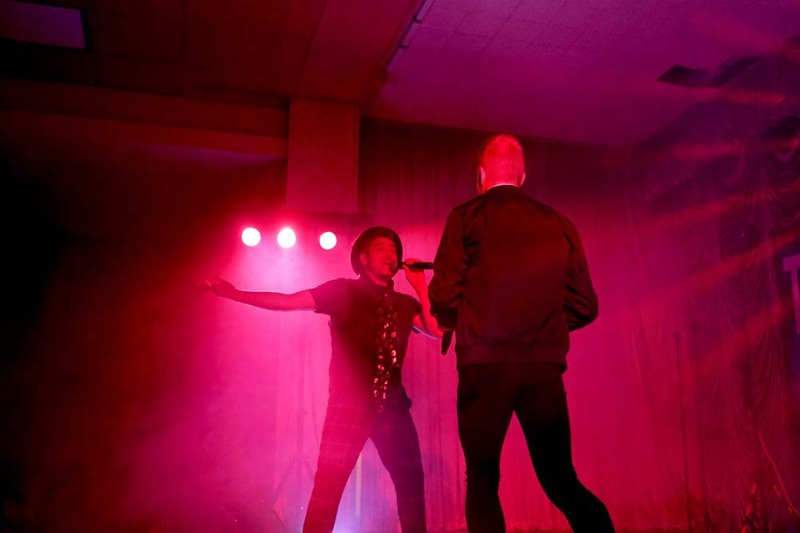 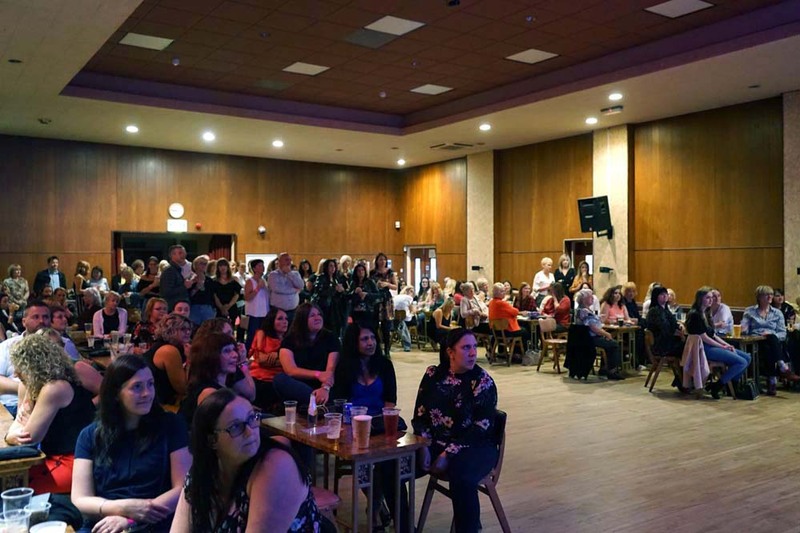 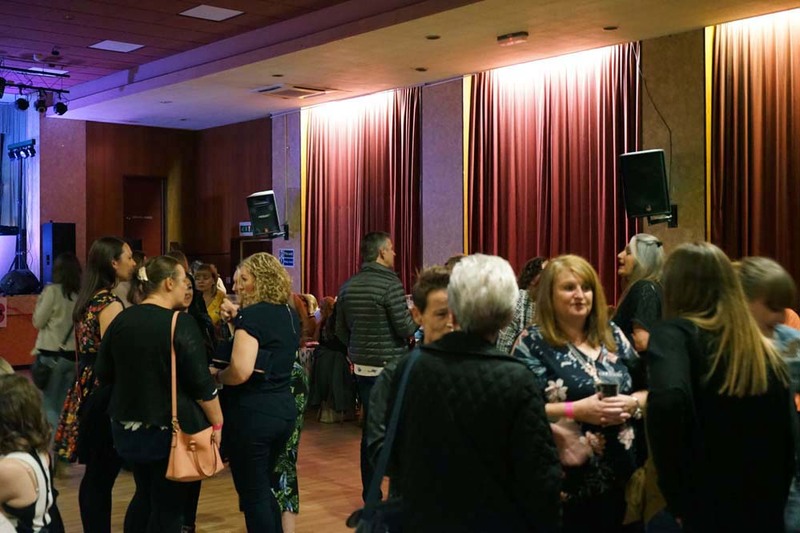 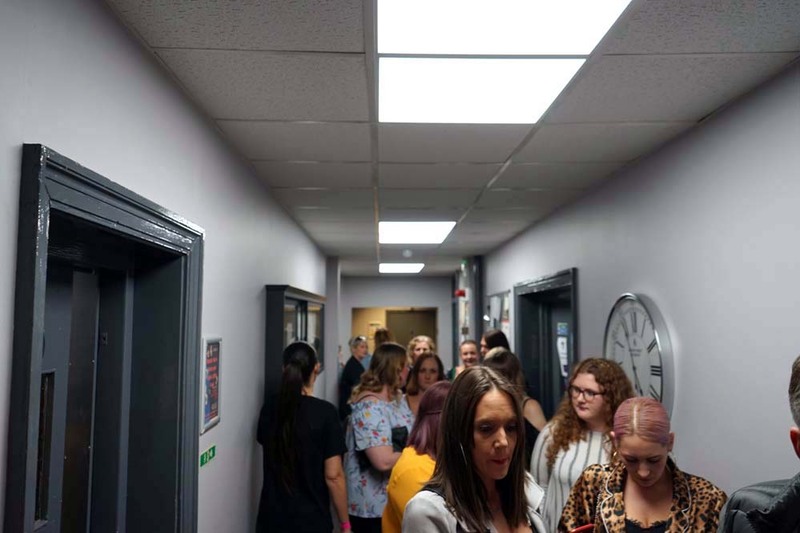 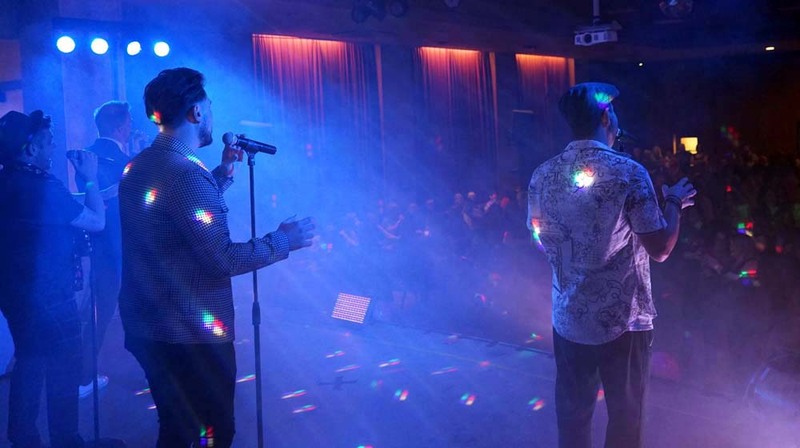 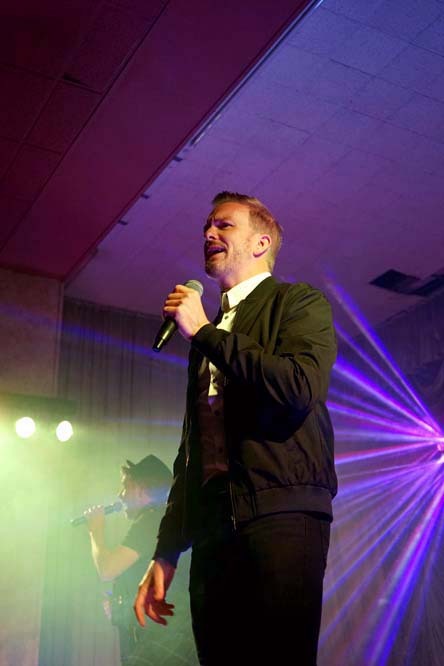 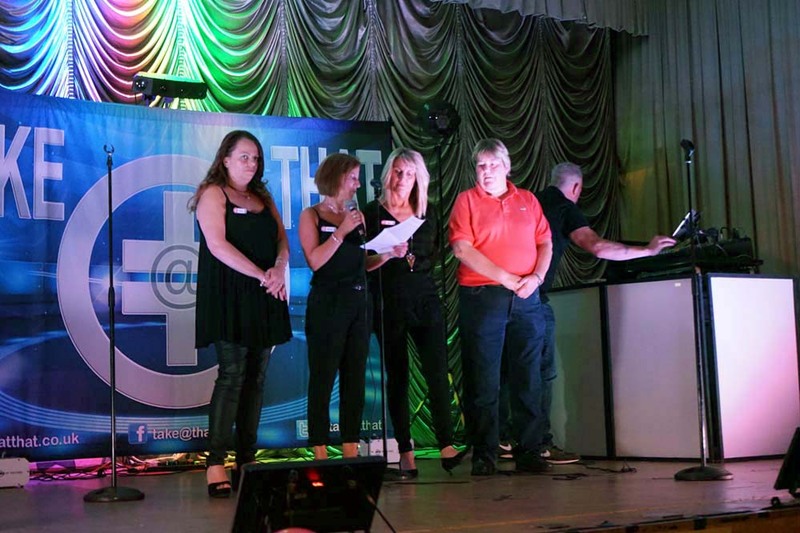 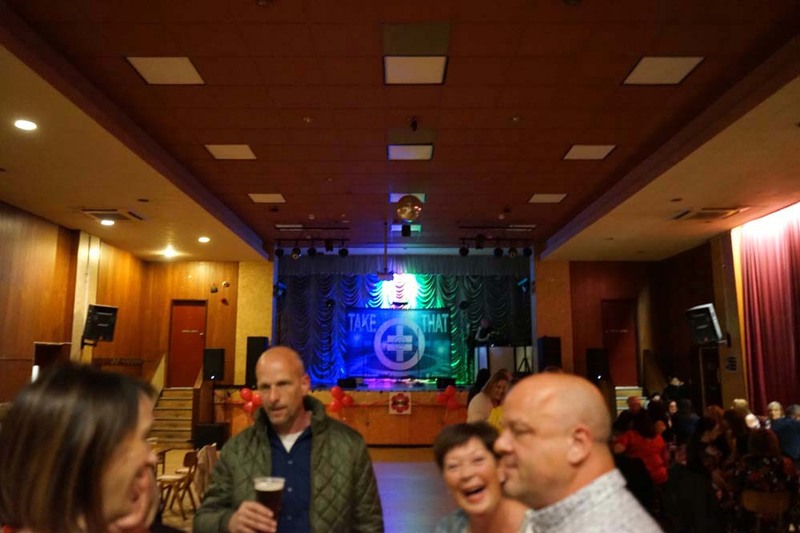 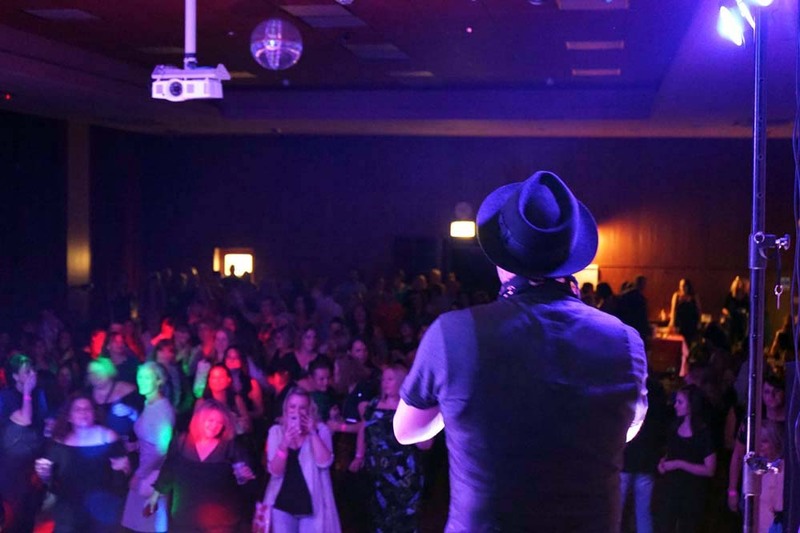 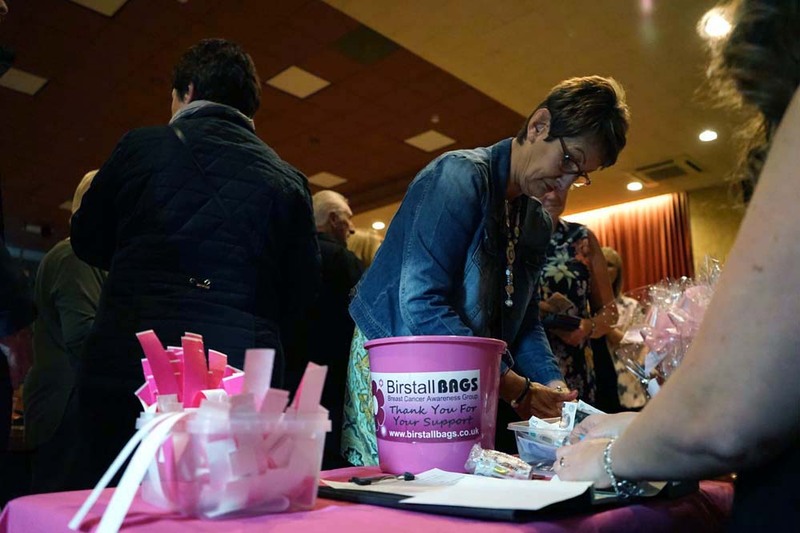 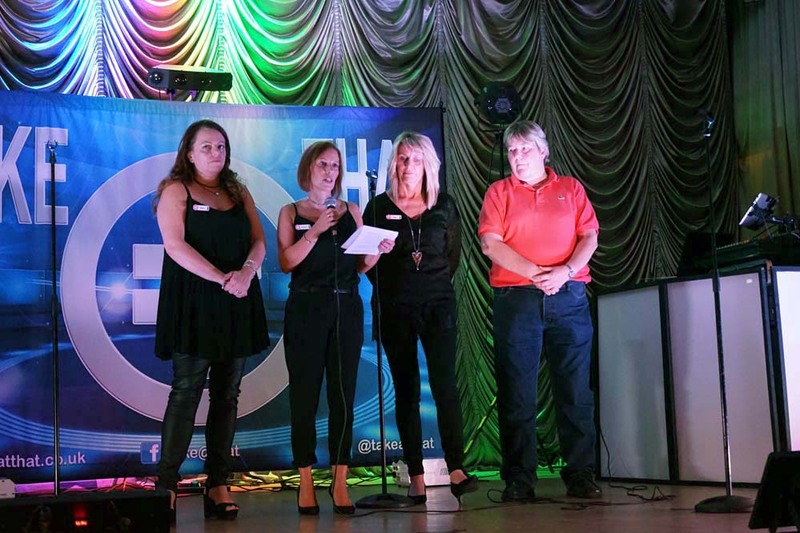 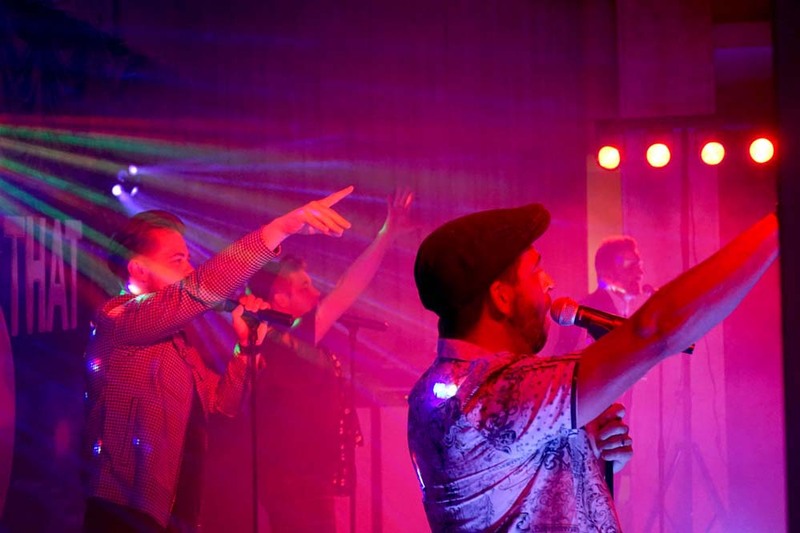 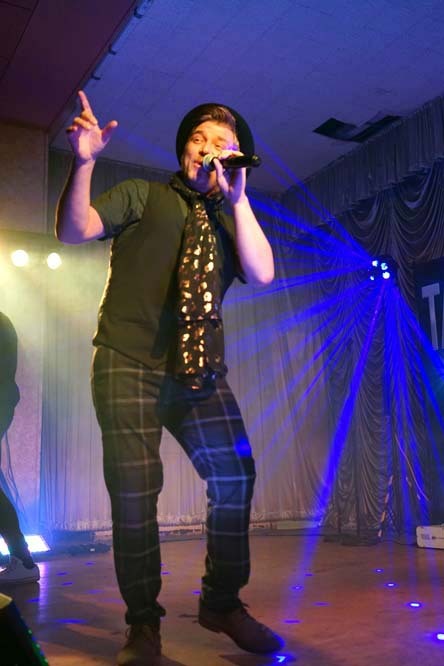 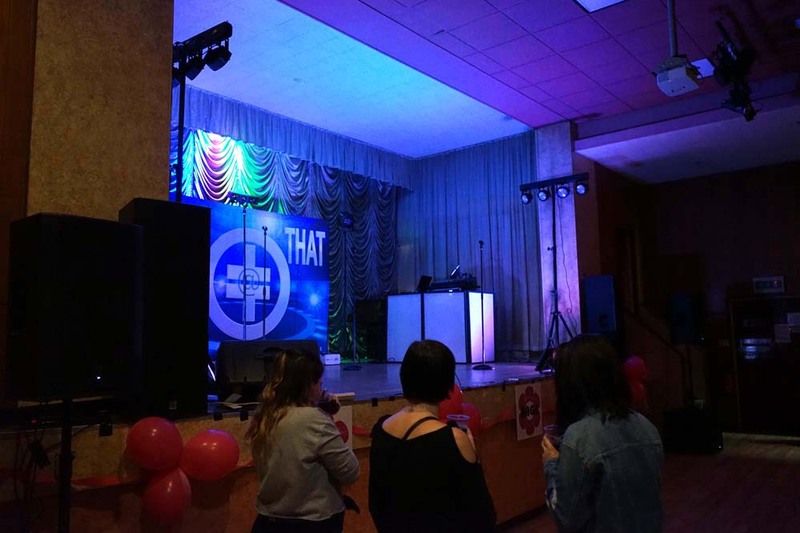 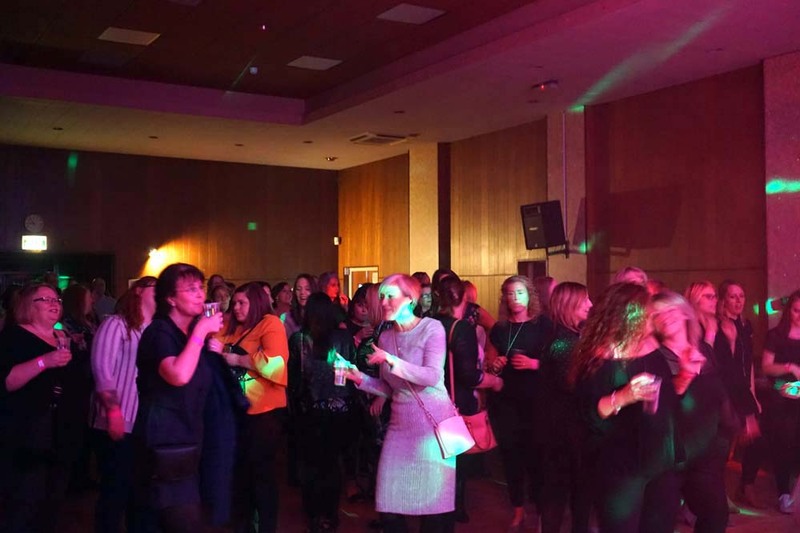 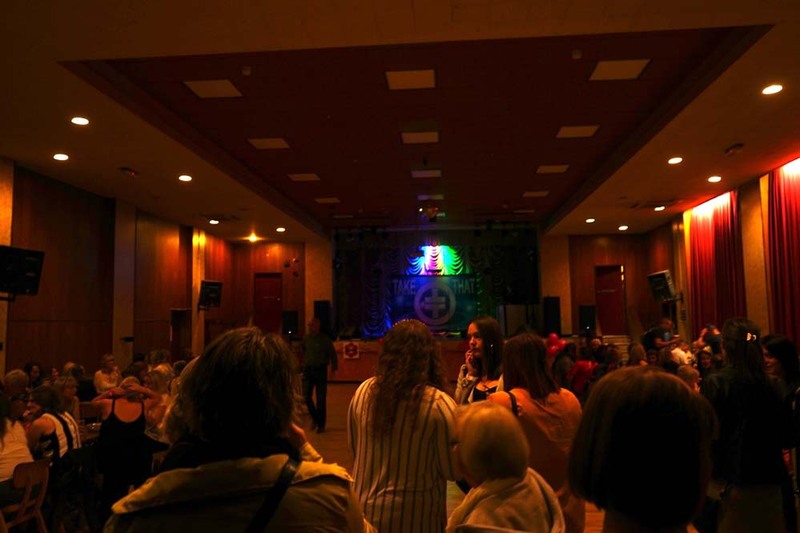 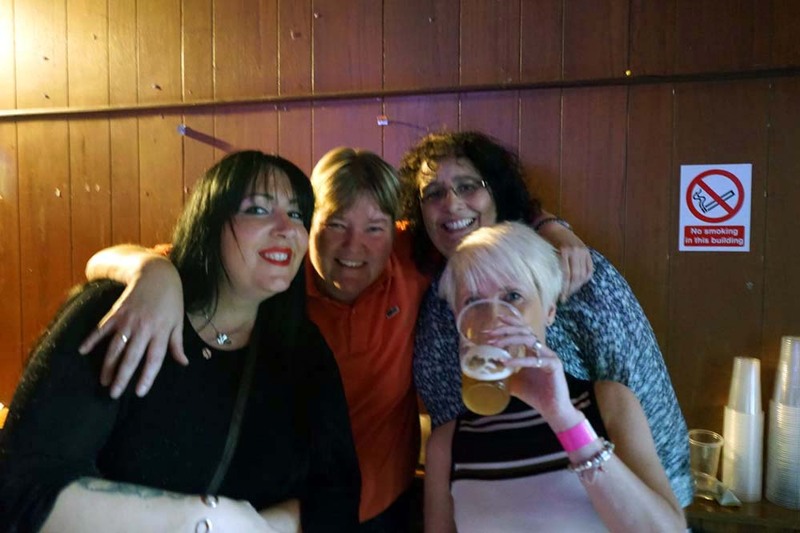 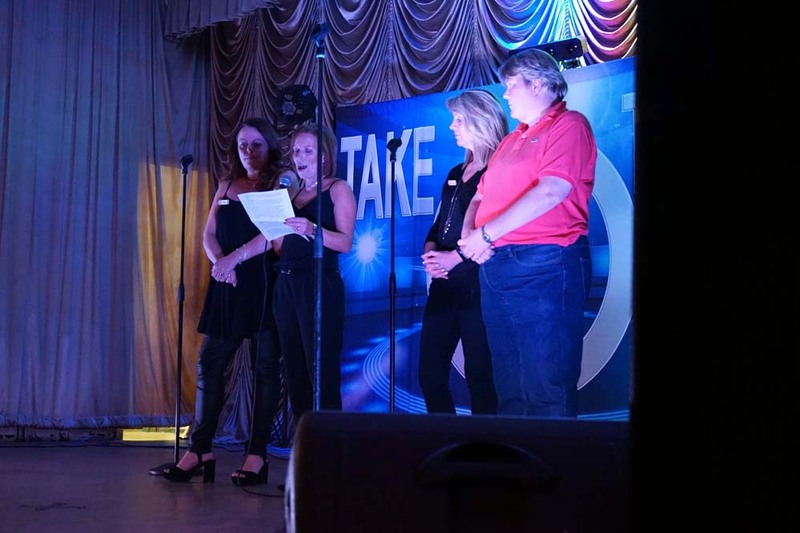 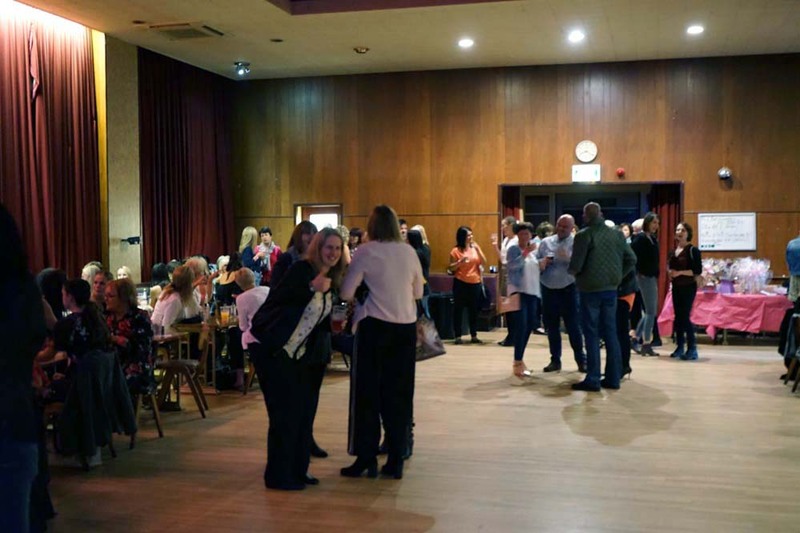 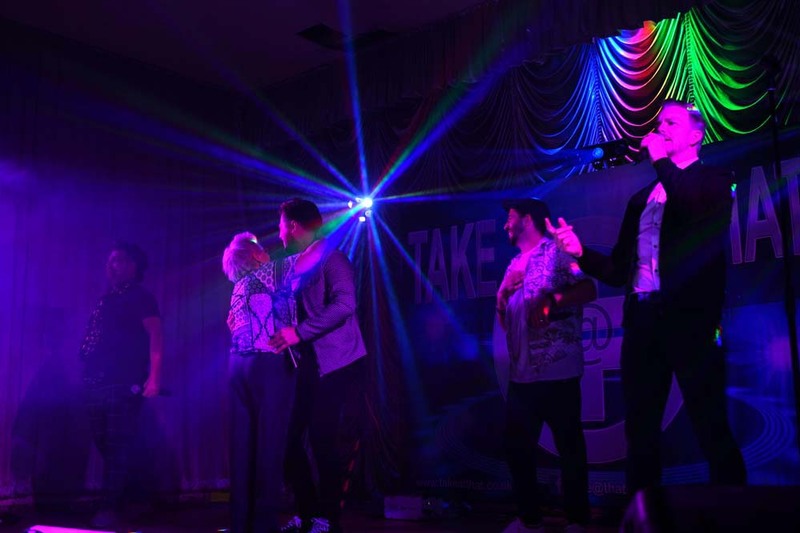 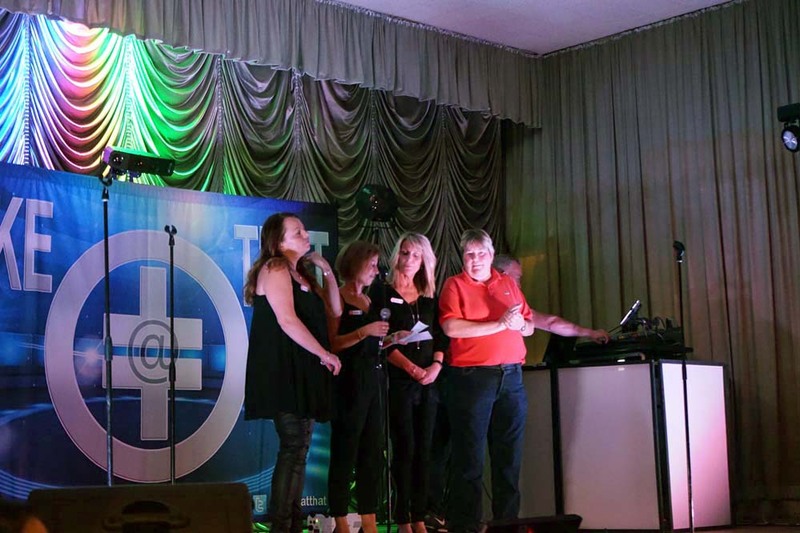 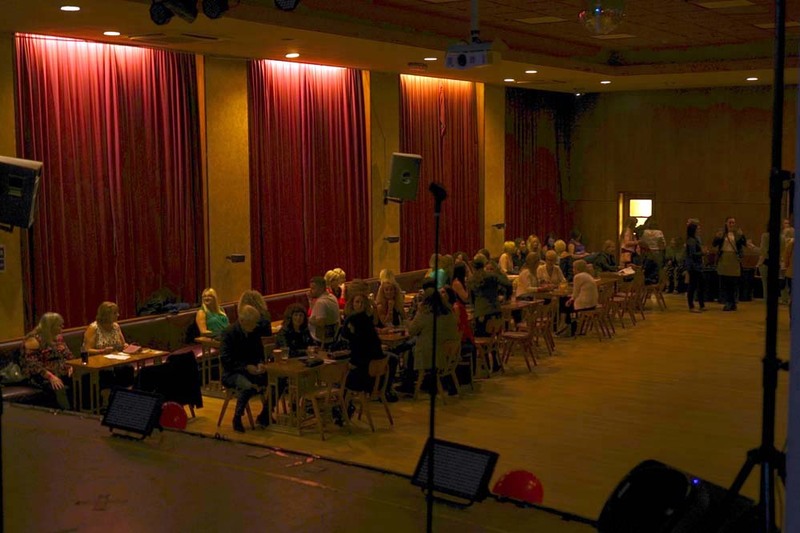 Birstall Social Club hosted our Take That Tribute night on September 28, 2018, and what a night it was! 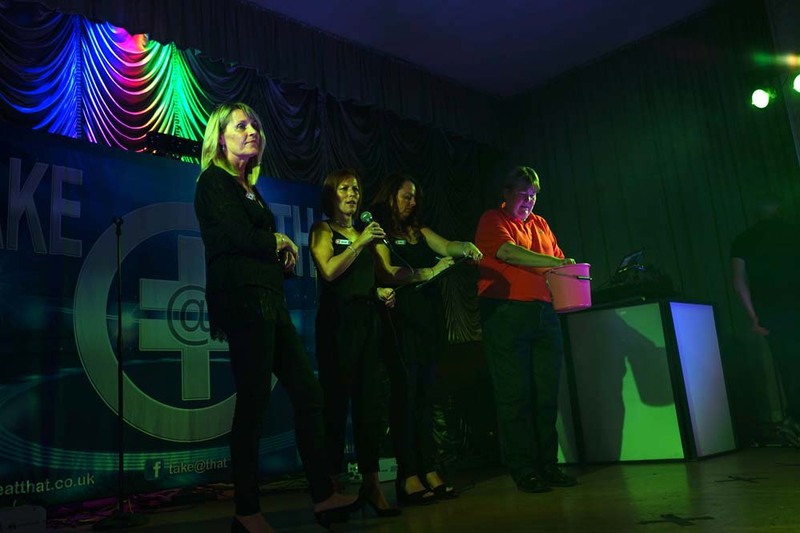 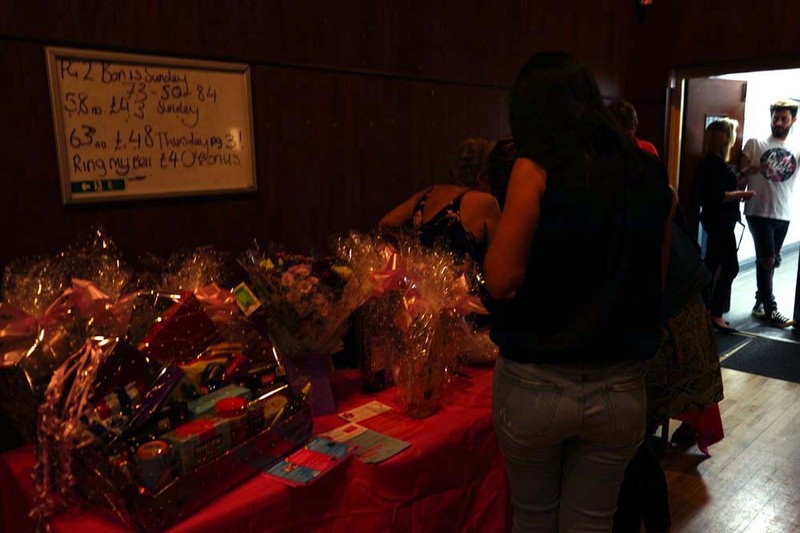 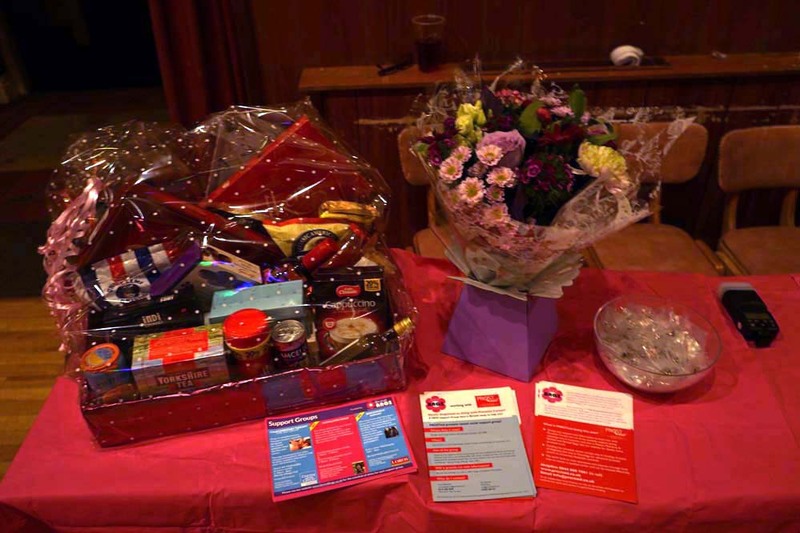 Thanks to the guests and their generosity, we raised a fantastic £1,784. 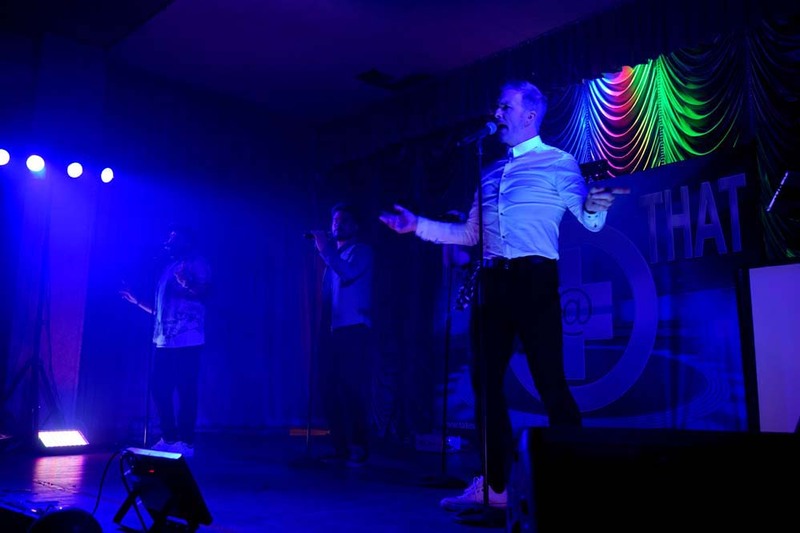 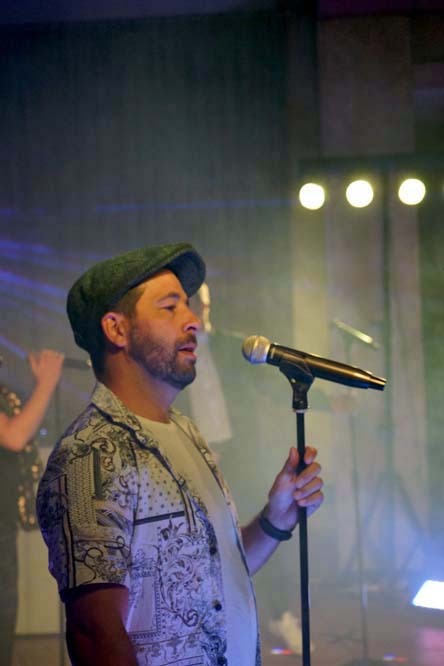 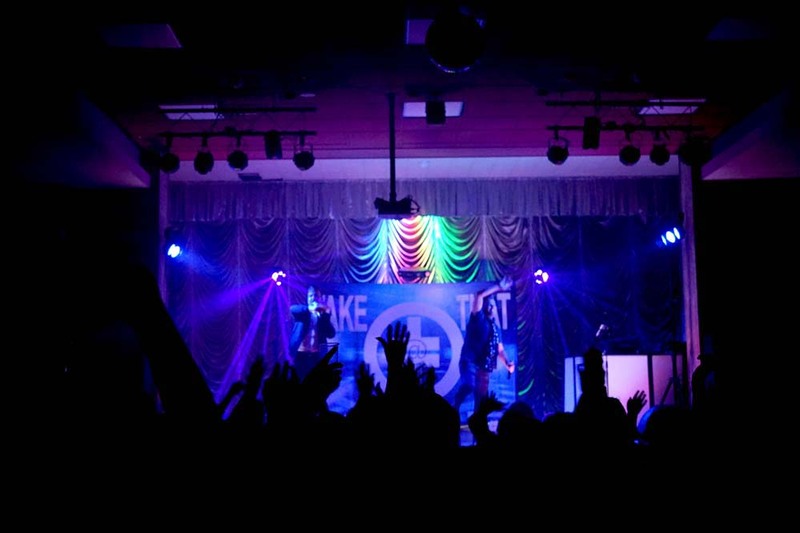 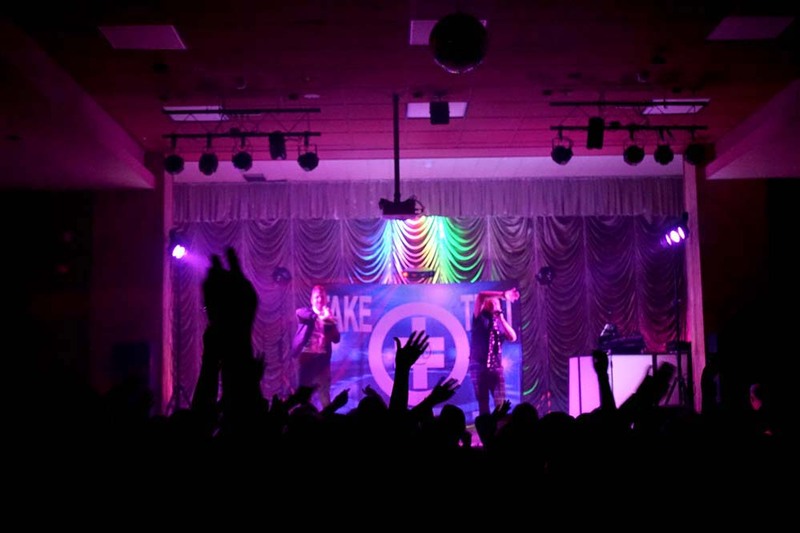 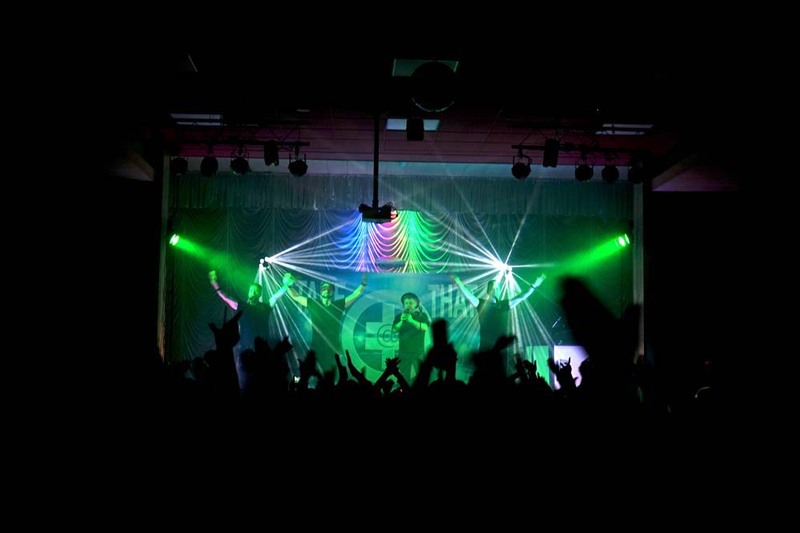 The tribute band, Take@That, entertained the audience with Take That classics which got everyone singing and dancing. 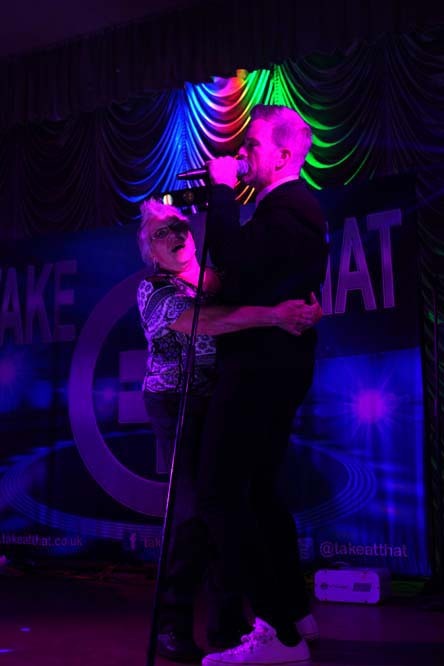 We hope you all enjoyed the evening. 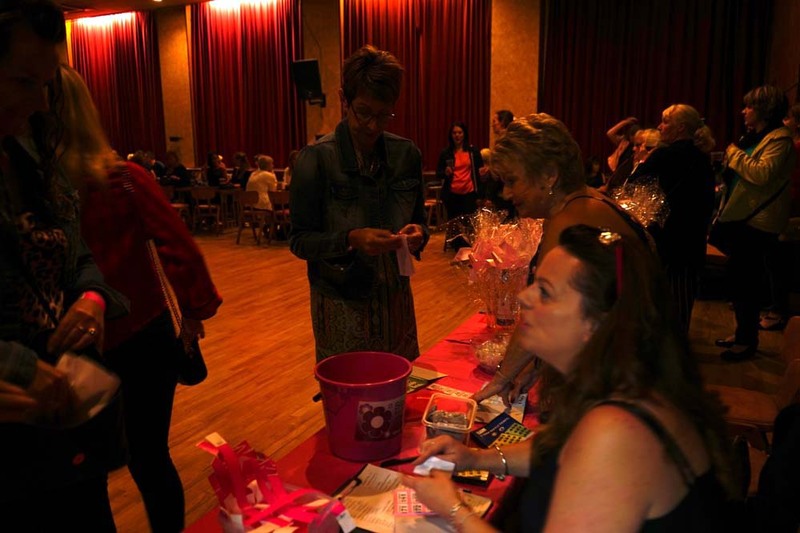 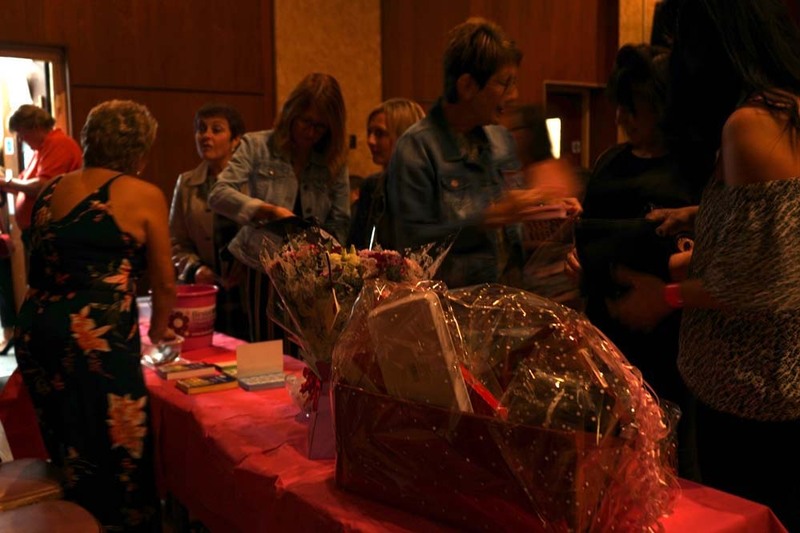 Photos (from WJB Media) are here and on our Facebook page.